Just a stone’s throw from our Suffolk glamping retreat is the beautiful King’s Forest, which can be explored by cycling, walking or horse riding. There are two main cycle rides in the forest park: the Heaths Circular Ride (13 miles) and the King’s Forest Circular Ride (13 miles). Beginning at the West Stow Country Park welcome area, the Heaths Circular Ride guides cyclists through the village of Icklingham, along Icknield Way, to the supposedly haunted fields of Deadman’s Grave. 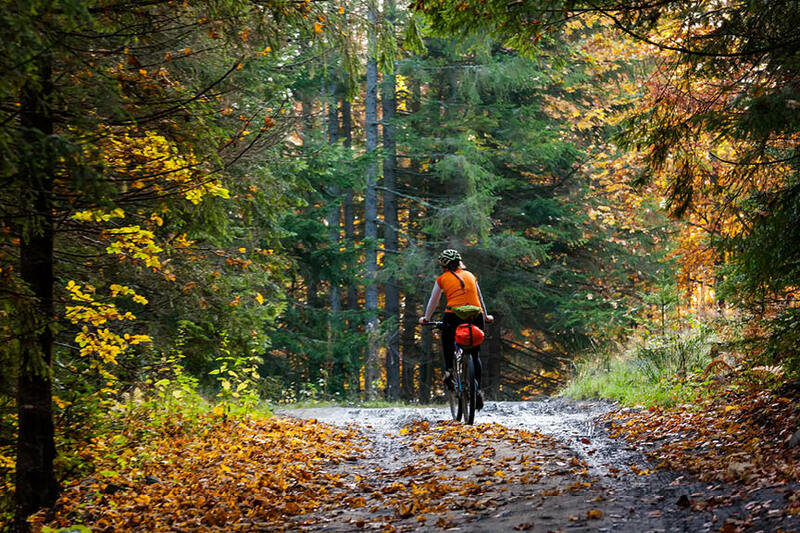 The King’s Forest Circular Ride takes cyclists off road, through the forest’s trees and glades. The two treks can be combined for a longer journey of about 22 miles.